Zhengzhou Beston Amusement Equipment Co., Ltd., located in Zhengzhou City, Henen Province, China, is the renowned and professional designer and manufacturer of quality amusement rides for sale in China. Beston Amusement Equipment Co., Ltd., as the top amusement rides manufacturers in China, is the expert in manufacturing big amusements rides, kiddie amusement rides , amusement park water rides for sale, inflatable rides and other amusement park equipment. Especially, Beston Amusement Equipment does well in developing, designing and manufacturing the best children amusement rides for sale and is one of the best kiddie rides manufacturers in China, even in the foreign countries. 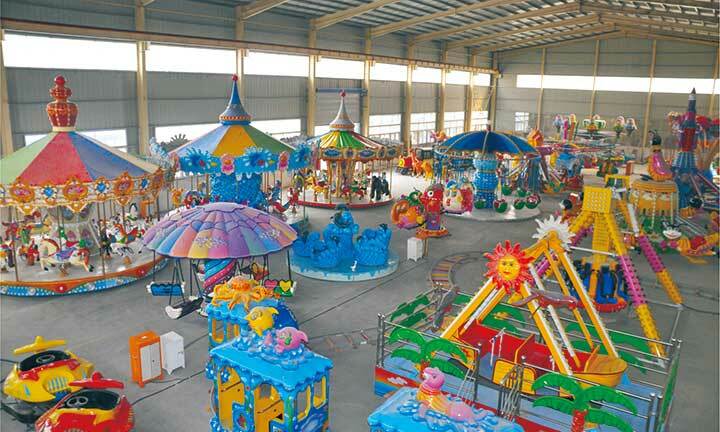 Zhengzhou Beston Amusement Equipment Co., Ltd. supplies various amusement equipment for sale with high quality: thrill rides, kiddie rides and family rides, and the main products includes amusement park trains, carousels, bumper cars, frisbee rides, pirate ship rides, swing ride and many other amusement park equipment. And all types of amusement ride from Beston Amusement Equipment can be widely used in the amusement park, supermarket, amusement park attractions, communities, funfair amusements, kindergartens and so on. All staff in Beston Amusement Equipment know that quality not only means to assure safety but also to require a low maintenance. At the same time, according to the different requirements’ of users, we can specially design and manufacture the amusement park equipment for sale and kiddie rides for sale. 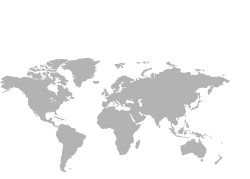 Beston Amusement Equipment has the excellent system of after-sale services and we always insist on the principle of “survive on quality and develop on credit” . In the amusement ride manufacturing industry which is increasingly fast moving, competitive, and economically sensitive, Zhengzhou Beston Amusement Equipment Co., Ltd. exports all kinds of amusement rides all over the world and has risen to the challenges of the amusement ride market.